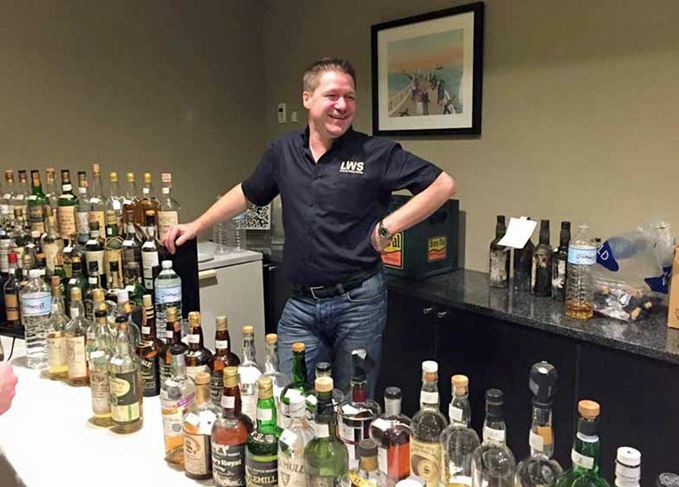 It was a whisky tasting that started as any other, but ended with Geert Bero embarking upon a journey to acquire as many rare and (almost) one-of-a-kind Ardbeg bottlings as humanly possible. He speaks to Angus MacRaild about discovering the Rare Malts, his ‘holy grail’ dram of choice and the ‘greatest’ whisky experience of his life. When did you transition from enjoying whisky to collecting it as well? How has collecting impacted the rest of your life? The character of Ardbeg has changed over the years. What era of its production do you enjoy the most? Has the changing character influenced your approach to collecting? What, in your opinion, made the old Ardbegs so distinct from the other Islay malts of the time? In recent years, Ardbeg's approach to its marketing and bottlings has changed. What do you think of the direction it has taken? The prices for old Ardbeg – and many great old whiskies – are now very high. Has this affected how you collect or buy whisky? What do you think of today's Scotch whisky industry and the products produced? From a drinking perspective, what would you consider to be the top three Ardbegs ever bottled? What would be your 'holy grail' bottle/bottles to find? ‘One of the old bottles of Ardbeg OB for the US market, bottled in the 1920s/30s. I know of four different versions but only one will do to crack open. Nobody from this whisky era has ever tried this; it would be mind boggling to try such a relic. What has been the greatest whisky experience of your life? What started as a hobby turned into a sound investment for this Strathisla-loving Swiss. The Falkirk native is enchanted by Rosebank distillery, particularly bottlings by SMWS.